When Myrtle Clover and her friend Miles attend a play in their small town, there's a full house on opening night. It's clear to Myrtle that one of the actresses is a stage hog who loves stealing the spotlight. 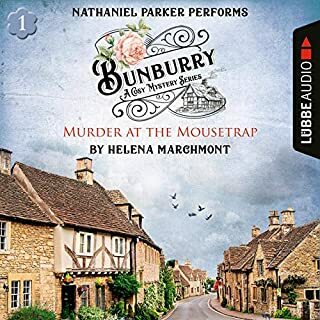 Nandina Marshall certainly does upstage everyone - when her murder forces an unexpected intermission. Can Myrtle and Miles discover who was behind her final curtain call before murder makes an encore? This is a terrific book in a terrific series. It is so funny and the plot keeps you guessing. I highly recommend it. Myrtle proves yet again that age is nothing but a number as she solves another murder. I really enjoyed listening to this book. It was funny and full of twists and turns to keep the reader off balance. I love Wanda's role in this story. She is becoming my favorite character next to myrtle. 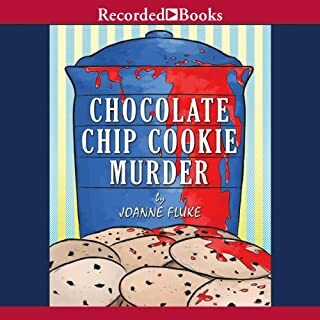 Cozy mystery lovers have to listen or read this series. 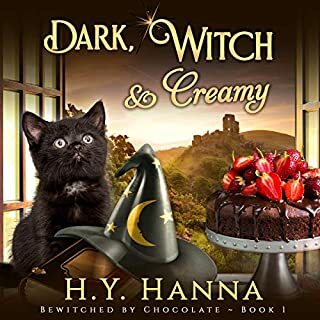 Note: In exchange for an unbiased review, the author, publisher, and/or narrator were kind enough to provide an audio version of this book at no charge via AudiobookBlast. This is apparently the 9th book in the series but it was my first exposure to Myrtle Clover and her world. 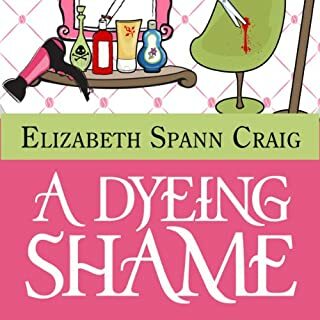 Cozy mysteries aren't generally my favorite genre, but I found this to be rather charming. I also liked that it's apparently based out of my home state, which was pretty cool. The narrator did a good job of distinguishing the characters and bring Myrtle's world to life. If you're a fan of cozy mysteries, you should like this series. I love mysteries with elderly people as the 'investigator(s).' This book does not disappoint nor does the narration. Great voice. Maybe not everyone's cup of tea, but I think Judy Blue did a remarkable job carrying this story. The story and the mystery are ok, but the characters make it really good. I wonder if this is a series? I hope so. Good humor. Love that Myrtle! I was gifted this audiobook in exchange for an honest review. in exchange for an unbiased review via Audiobook Boom. This is the 9 book in the Myrtle Clover Cozy mystery series. If you liked the first 8 books you might enjoy this one as well. It just was not my cup of tea as it was way too “folksy” in myrtle forgetting things and playing up the “I’m just an old lady”, when she was more mentally with it then not. The story line moved along nicely for a cozy mystery. The narration was done well and the different people were well portrayed. I might have gotten more enjoyment from the book if I started at the start of the series and had known all of the down home folk’s personalities. This is my first book from the Myrtle Clover series, and although it's book 9 I had no problems feeling like I seamlessly got caught up. I can't believe it took me this long to learn about this series, because I am in love! Myrtle is the spunkiest senior & she is so instantly loveable! She pokes around in the town mysteries with her sidekick Miles. They are two senior neighbors & friends who have the perfect opposing & complimentary personalities. Myrtle is more easy going, spunky, and flies by the seat of her pants. Miles is a structured planner, and he is always trying to reel in Myrtle or talk her out of her hijinks (Myrtle is a terrible cook and it's hilarious when she gets in the kitchen). Together I could not ask for a more hilarious & entertaining duo! Judy does an incredible job narrating & bringing those 2 to life. 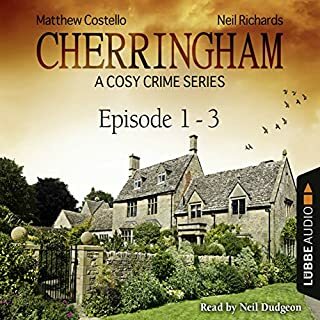 This series instantly pulled me in & I loved how it puts two characters in their 80's into the role of amateur sleuths. You don't see that anywhere else in the cozy genre & it's such a treat! This book was provided as a gift for my honest review & this was 100% my own honest opinions. I plan to go back now and purchase the other books in this series ASAP! I tried three times to finish this book and I just couldn't do it. The characters far exceed my threshold for cutesy overload. 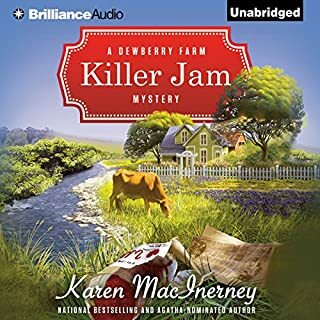 I really wanted to like it as I love to find mysteries that feature older people but the story meanders over meaningless detail (the assembly of a squash casserole take up over 10 minutes of listening....seriously) so much that I lost patience again and again. The narration is equally untolerable to my ear, sounding more like the narration of a book aimed at toddlers. In fairness, there are people who like their mysteries as light and fluffy as cotton candy and more power to them. If that is what you are looking for, you may enjoy this book. As a story, it was enjoyable. The narration was very good. I had to laugh at some of the voices the actress chose. Having read other reviews 're narrators voice interpretation of Myrtle, I found it better with time. Full marks to Judy for her skill in dealing with a variety of characters and her obvious enjoyment when reading the story. Great work. 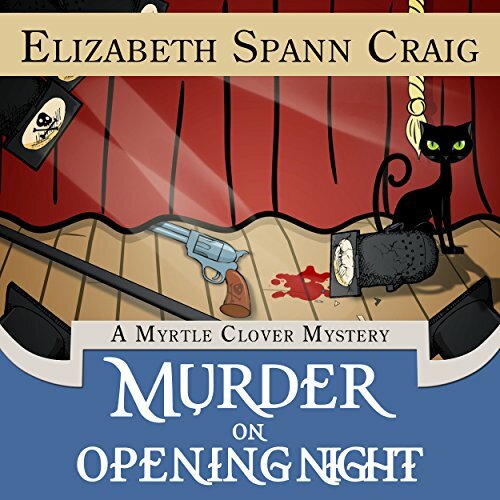 A fun and fast listen, Murder on Opening Night is a clever who-done-it by Elizabeth Spann Craig, filled with a pantheon of remarkable, complex characters and a tantalizing, twisting plot. but her vocal characterizations are the undisputed gems of this recording. From Myrtle to Redd, Miles to Katie, Josie, Wanda, Puddin', and all of the community theater actors and administration (not to mention several others), Blue's sheer versatility, acting skill and range will absolutely astonish you. Together, Craig and Blue create a nuanced interpretation that breathes believable life into each and every player in the story. You'll feel like you've known them for years and you'll look forward to hearing them again on their next adventure. Enjoy every minute of this whimsical, well-crafted mystery.